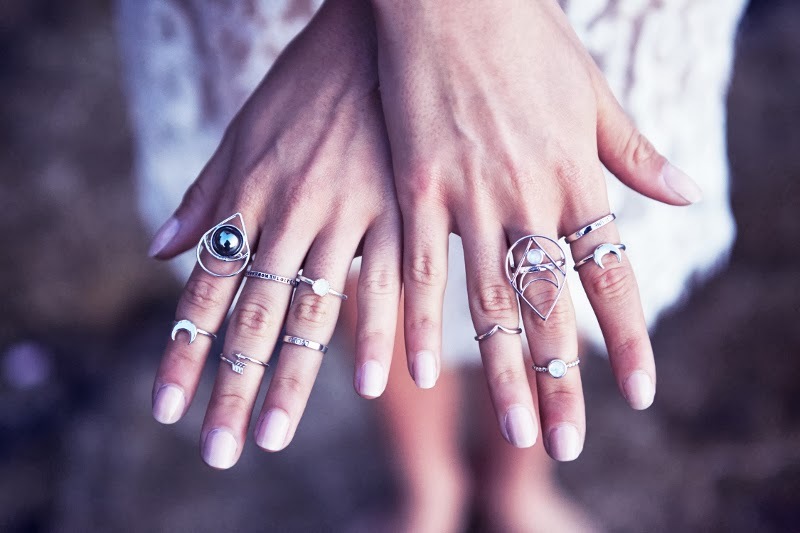 If you’re a jewellery fan, and you’ve never heard of Dixi, you’re hugely missing out. Personally, I love their pendants and necklaces, as I don’t tend to wear rings much nowadays (I prefer big chunky rings, and they’re just a faff at nappy changing time! ); with different collections such as Luxe Bohemia and Woodstock, you can expect quirky, unique pieces such as above knuckle rings, coloured stones, feathers and animals. To celebrate the launch of their first full own brand jewellery collection, Gypsy Nights, Dixi have kindly offered readers of this blog a code for free shipping when you spend £20 or over, valid from today until the 6th October. 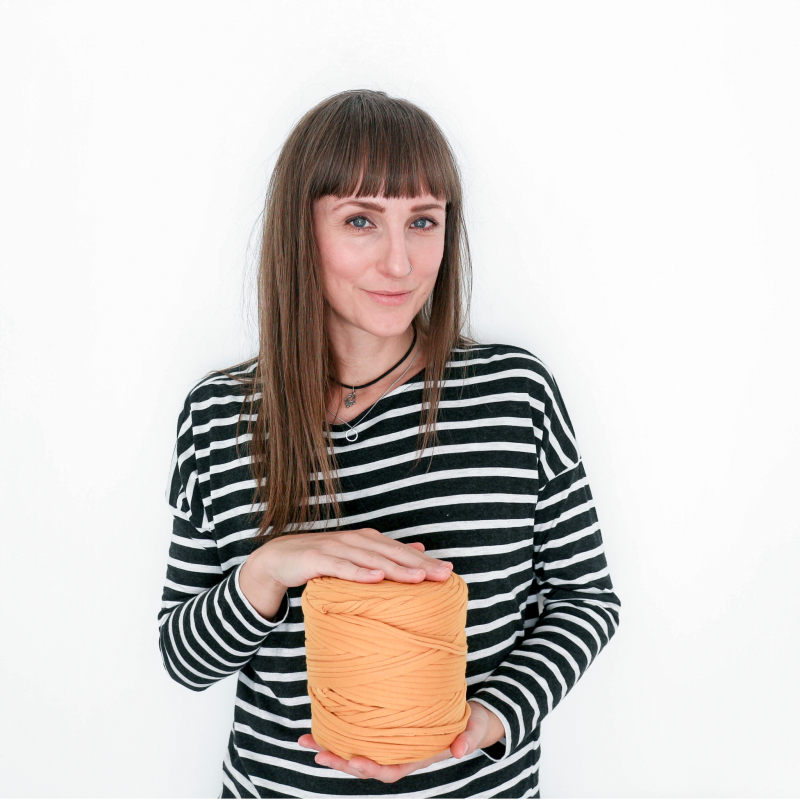 Simply enter the code BLOGGERDISC when you checkout to receive your free postage, and you’re done. 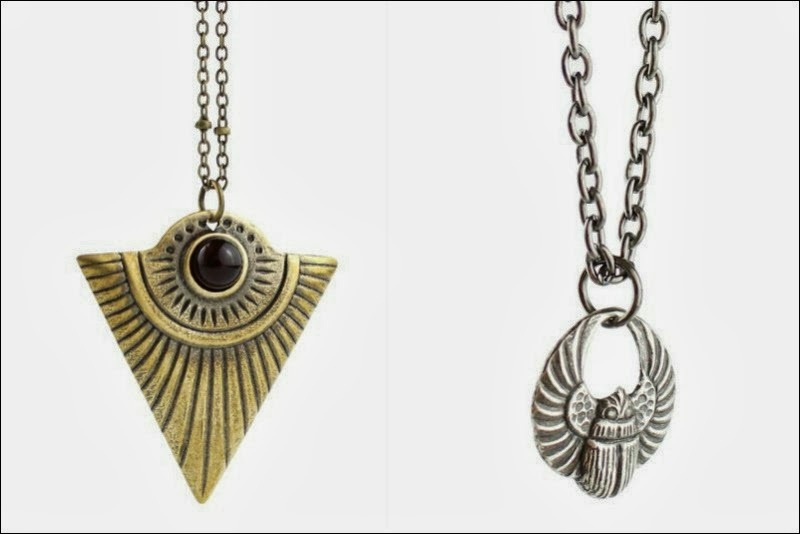 Images taken from the Gypsy Nights collection, all courtesy of Dixi. This is not a sponsored post.